CANETTES UNIVERSELLES METAL X3. TYPE 15K. CANETTES SINGER METAL X3. TYPE: SINGER 7 TROUS. 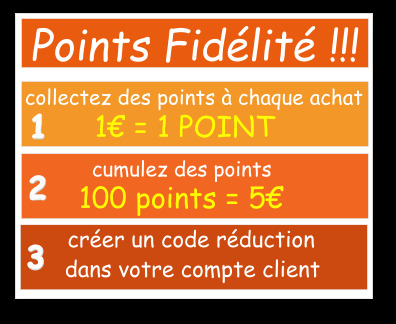 Prix : 1,09 € T.T.C. AMPOULE A BAIONETTE 15W MOYEN MODELE . TYPE: BAIONETTE M.
AMPOULE A VIS 15W MOYEN MODELE. 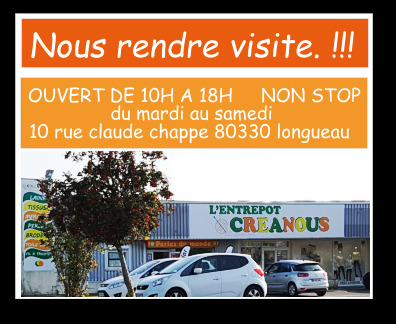 TYPE: VIS M.
HUILE GRAISSAGE TOUS USAGES. 30ML. 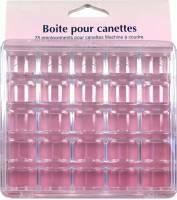 BOITE A CANETTES EN PLASTIQUE. 25 EMPLACEMENTS. 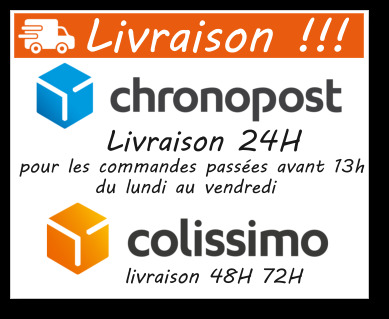 Prix : 2,65 € T.T.C.